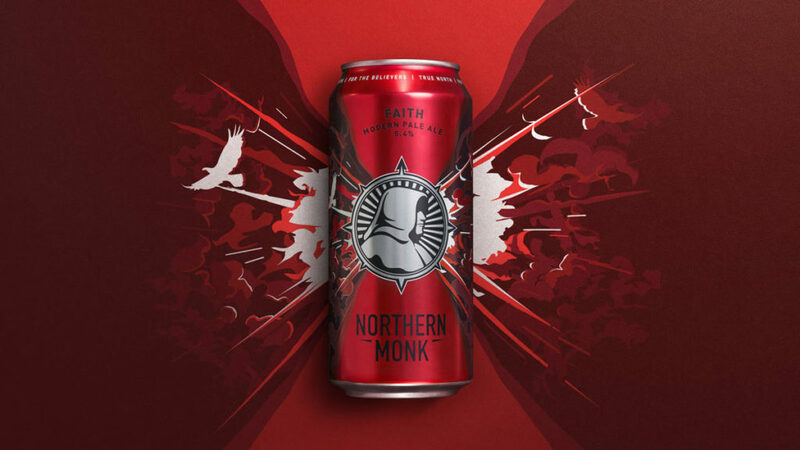 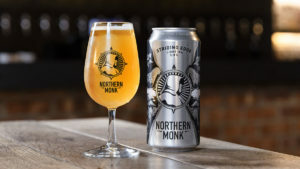 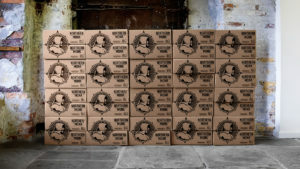 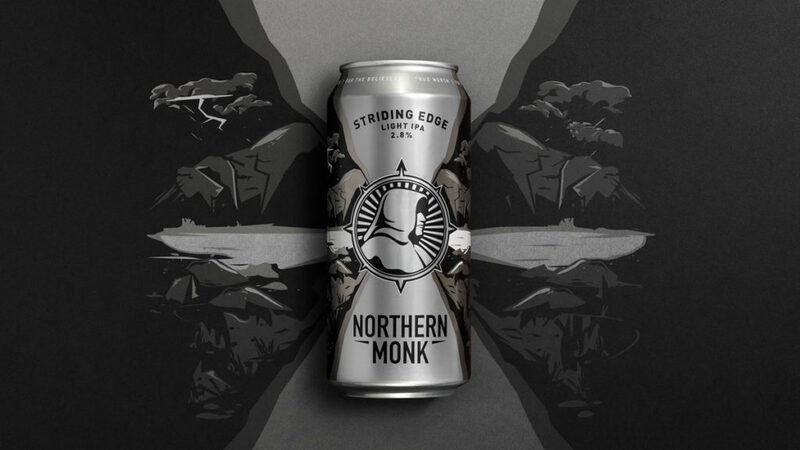 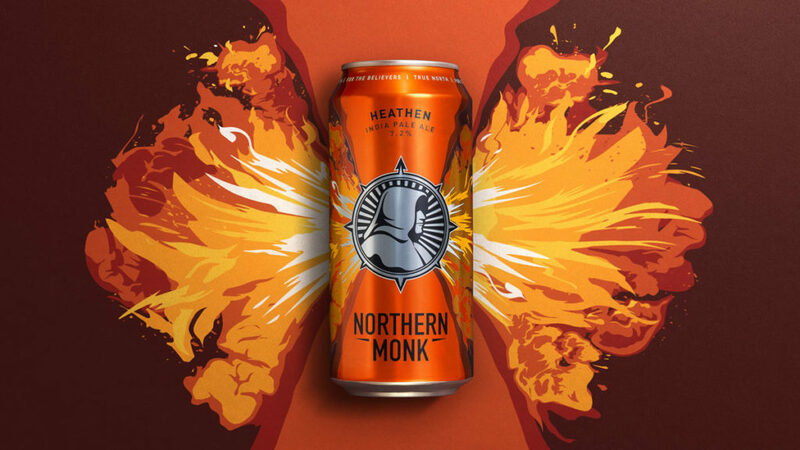 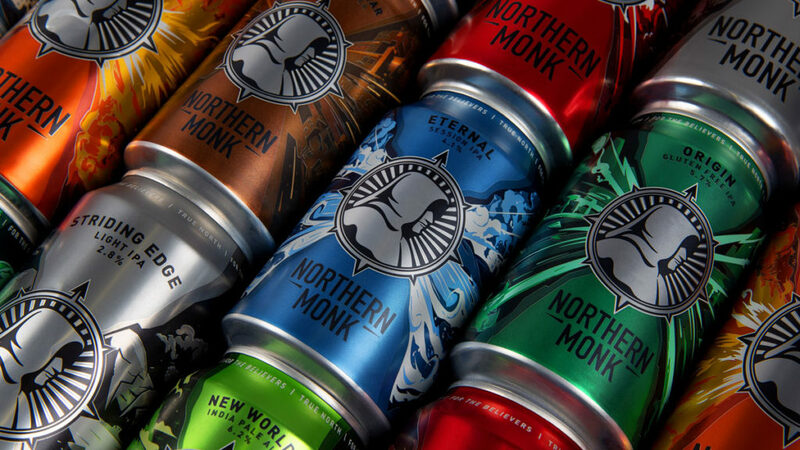 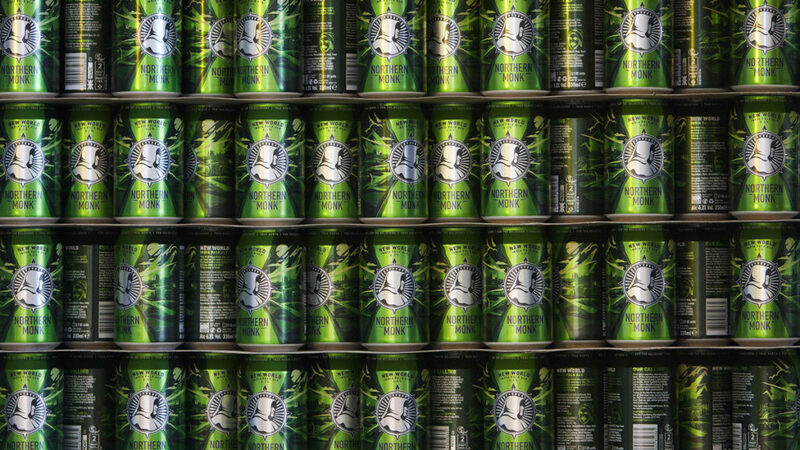 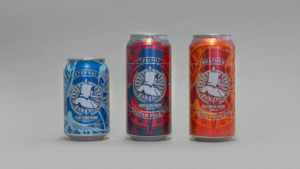 In 2019, with help from Robot Food, Northern Monk completed one of the most successful crowdfunding rounds in brewing history. 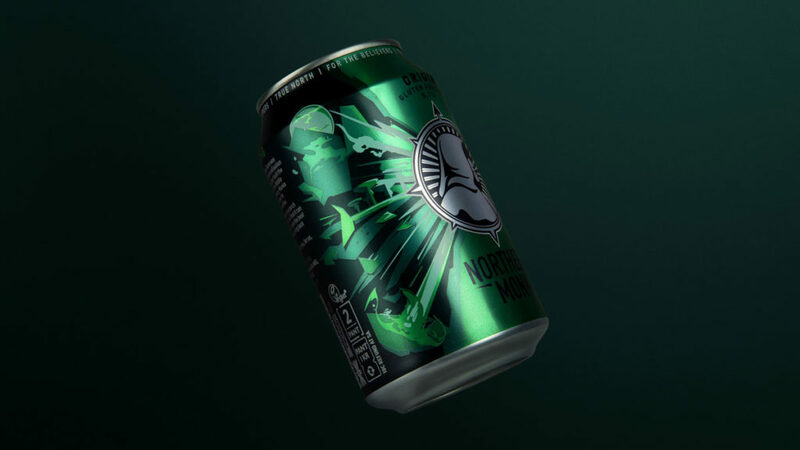 After smashing their 500k target just 3 hours after launch, the campaign closed at 1.5m raised through a total of 2161 investors. 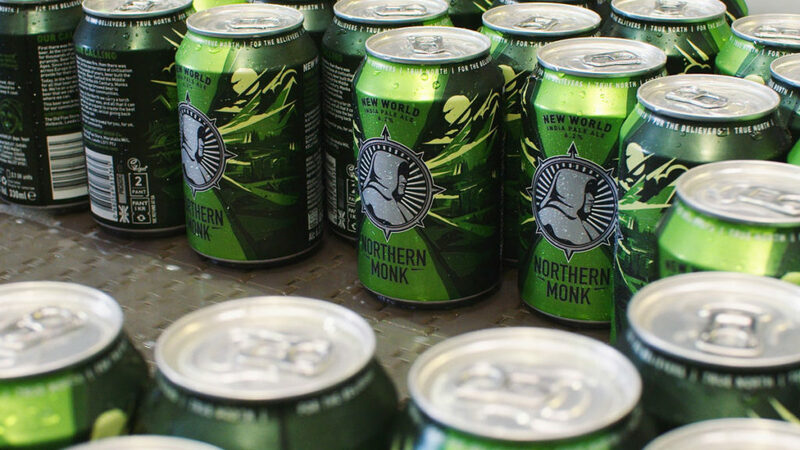 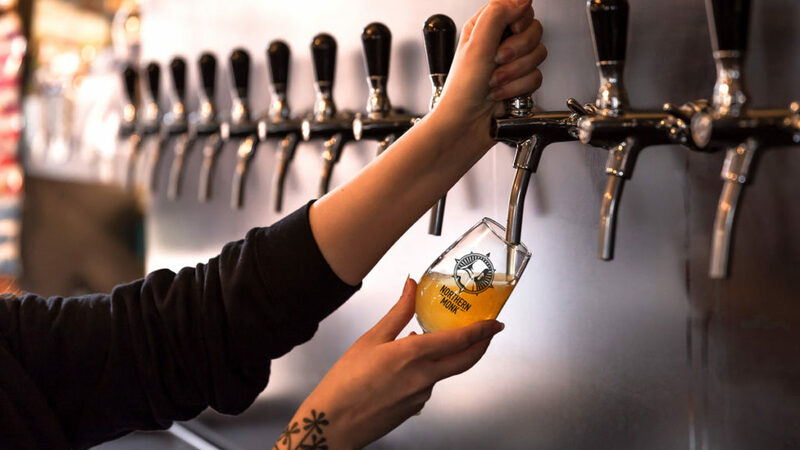 The funds raised enabled Northern Monk to triple capacity, install a new canning line and open their new Manchester tap room. 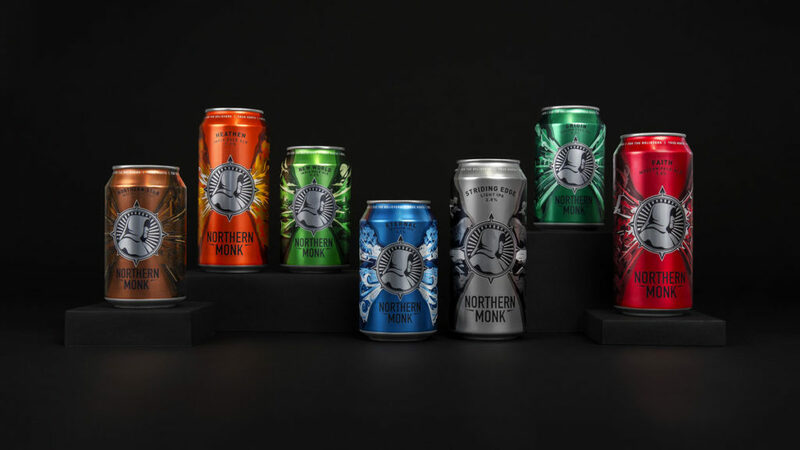 Robot Food were asked to deliver an extensive refresh of the brand and set the tone for growth, strengthening the core range and better articulating the brand’s values.